The Delta/Greely School District, Rural Education Attendance Area boundaries encompass what is generally considered to be the entire “Delta area”. Since we are located in an unorganized area, the State of Alaska provides state funding for a free, public education for all students in the area. 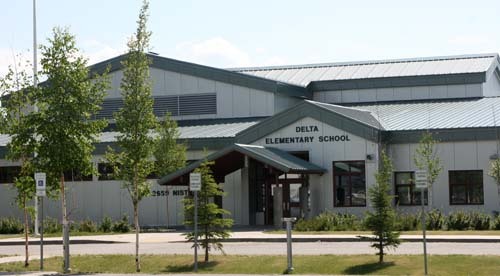 The Delta Schools houses a Pre-school through 12th grade educational program. The Delta News Web also hosts a page with all the school updates daily as they are submitted to the editor. One place to find many of things going on in the school district.